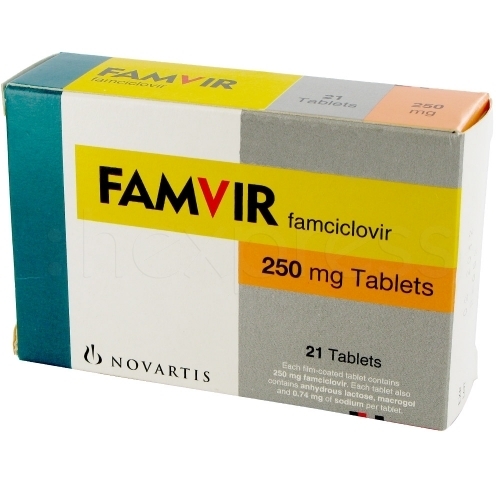 Famvir is an antiviral medication used for treating genital herpes, shingles and cold sores. Famvir can significantly reduce the severity of an outbreak of genital herpes. And for some people this medicine decreases the number of days you can spread the virus. Unfortunately famvir will not cure genital herpes, once someone is infected the virus will remain in your system for life. However genital herpes can be controlled with Famvir medication. 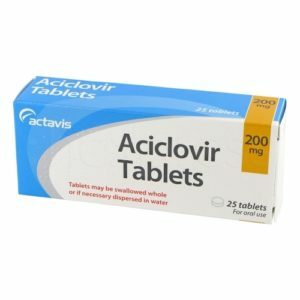 You can also purchase Famvir as a generic brand sold as Famciclovir. 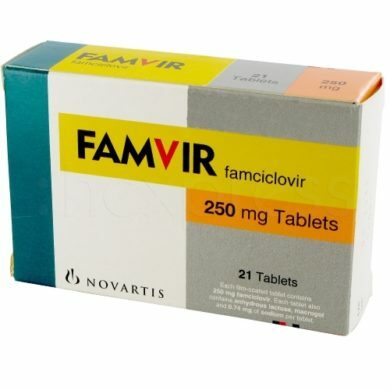 The active ingredient in Famvir is famciclovir. Famvir tablets stops the herpes virus cells from duplicating and multiplying and spreading. It blocks the viral enzyme DNA polymerase, that gives the genital herpes virus its ability to spread and infect healthy cells. This helps the immune system and gives it time to fight off the infection. However Famvir will not cure infections as the viruses that cause them continue to live in your body. Famvir will only help reduce the severity of symptoms and help heal sores faster. How do I take Famvir? Famvir is an oral medication that can be taken with or without food. The dose will depend on what condition you are treating. Famvir is recommended for the first outbreak of genital herpes. It can also be effective treating recurrent outbreaks. It is taken orally with or without food usually 2 to 5 times per day as directed by your doctor. How do I buy Famvir online? You need to have a free consultation online to obtain a prescription to purchase Famvir. This is a simple process that only takes a couple of minutes that replaces the face-to-face consultation you would normally have with a doctor. Once you have been approved for the medication Famvir will be sent out from the pharmacy as soon as possible. Famvir works the best. I have a lot less breakouts, and when one is coming on I take it and it is gone within a day. I don’t have any side effects like I did with the others (headaches and breakouts). It is worth the money. 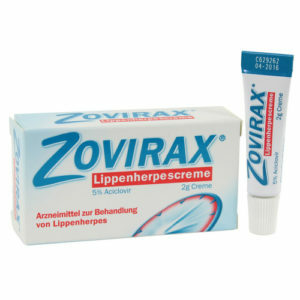 I took Famvir for cold sores … it is effective and worked fast. Stopped a lip breakout within an hour. I had gastric stasis from a migraine and I did not get nauseated from this medication. Had cold sores since I was in primary school and am now 18. Take a dosage of 1500mg of Famvir in one dose. Works great for me and stops the virus, leaving only a red mark for about 3 days. Side effects: tiredness, nothing serious though. Causes major headaches for me. I’ve started medication June 24, 2011 of two 500mg tabs a day and I still have had 6 outbreaks in less than four months. Yes, healing time is faster but I would like to have less outbreaks like 1 to none a year. Went to dermatologist 3 days after first sign was only using Abreva with no results. He suggested 1500mg Famvir now, and gave me 3 more to take at the first sign of additional outbreak in the future. Within one day the swelling had gone away and the blister was starting to clear up. I have used other treatments but nowhere as fast and effective as this product. I’ve gotten cold sores since I was a little kid. I’m now 19 and they’re ruining my life. 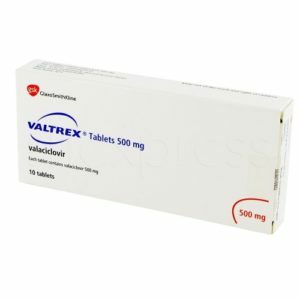 They caused me so much anxiety until I got prescribed this medication. I usually catch the cold sore when it is red and itchy because they often come when I’m asleep. I take the three tablets (costs me around $10 so very affordable) and during the day the cold sore continues to swell and throb as though the medication hasn’t done anything. By the next day though I wake up to a dry red patch instead of the usual huge blistering process. This medication means the cold sore lasts maybe 3-4 days but is so much more manageable as it never processes through the disgusting stages. I always have a packet on me. I had a breakout of shingles on my abdomen. Took this medicine and the pain and itching went away within a couple of days. I would recommend this to anyone that has Shingles. Dr ordered tests which revealed Epstein Barr, Parvovirus, and Herpes Virus (forgot the number). He put me on 500mg 3 times a day. I’ve only been on it three months so I don’t know effectiveness. I had genital herpes outbreaks fifteen years ago for about a year but none since. I started the medication and had severe headaches that went away after three weeks. No other side effects.